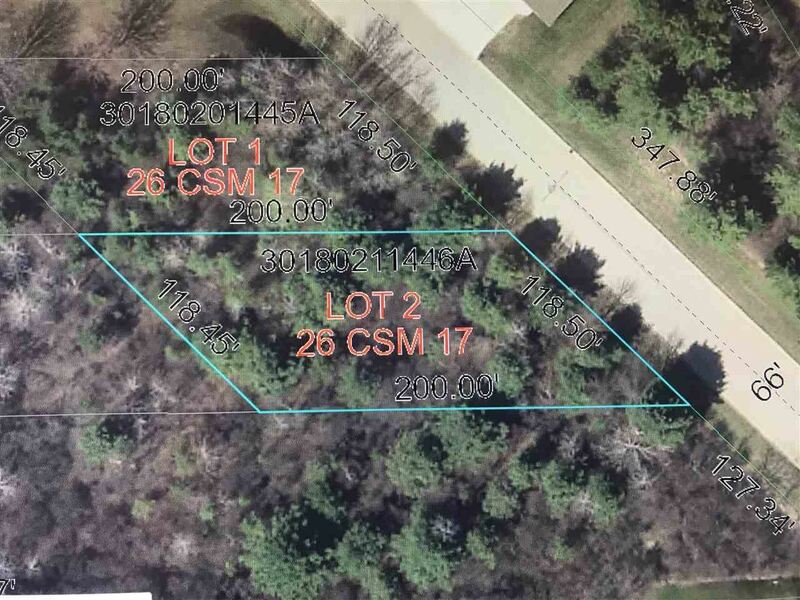 Nice level buildable lot in the City of Oconto filled with mature trees. This area is a newer subdivision about 15 years old and expanding on the outskirts of town. Close to high school and easy access to the highway. 35 minutes from Oconto and 20 minutes from Marinette. Additional lot available adjacent to the property. South HWY 41 to Oconto exit. Follow ramp to CTY RD S on the left. Continue to Bitters Ave on the right. Lot is on the left.